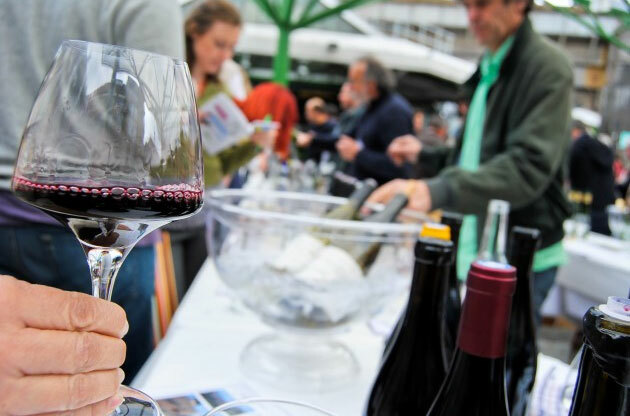 French wine bureaucrats at the country’s appellation office have resolved to create a definition for natural wines, in what is likely to provoke strong debate among producers. Members of the national appellation body, INAO, met last Thursday (11 February) to discuss ways to develop a more precise definition of natural wine. Its move comes amid signs of growing consumer curiosity in the natural wines movement. No strict definition currently exists, and some producers differ on their interpretation of what constitutes a natural wine – and also on whether the term itself is helpful; some argue it suggests other wines are somehow ‘unnatural’, and therefore inferior. How to understand natural wines….